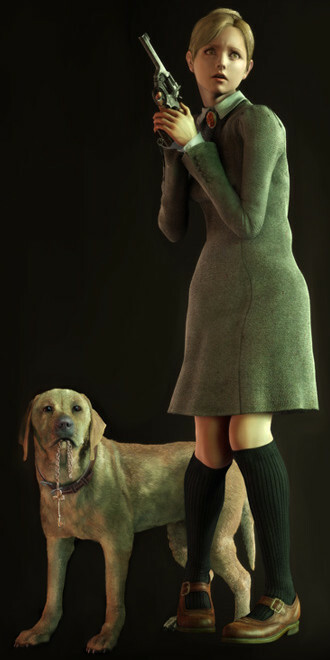 Like the first Featured Heroine, Fiona Belli from Haunting Ground, I only just found out about this heroine very recently, thanks to a video on YouTube. And, funnily enough, just like Fiona this heroine is from a 2000s survival horror game. Anyway, enough build-up. Let’s get straight into it, shall we?